I admit, this posting has been sitting in my head for over a week now. I thought it would float away, but it hasn’t. I find myself constantly seeing menorahs in many different windows. I actually started seeing them about 3 weeks ago. The first one was in Skokie, IL. The menorah was painted on the window of a pizzeria/sports bar. This menorah was, of course, accompanied by the familiar “Happy Chanuah” painted message, to their Jewish customers. I couldn’t decide if I was supposed to laugh or cry. Then I saw several more in other windows of completely non-kosher eating establishments. The lighting of the menorah and a ‘traditional’ seder on Pesach are the two most common rituals among our not-yet-observant brothers and sisters. I’ve always thought it ironic that the lighting of the menorah is such a common tradition. The menorah is the symbol of Torah shebal peh, our Oral Law. Our acceptance of this Oral Law is a cornerstone in what helps define the Torah Observant Jew. Yet, it ends on some odd windows. Why? I think that seeing a menorah painted on a window of “The Villiage Pizzeria” or Burger King does help our brothers and sisters connect with Judaism. I recently was reading the Sfas Emes and found something amazing. He says that that certain wicks are pasul for use to light neiros on Shabbos, yet acceptable for use on Chanukah. The Sfas Emes says that Chanukah can penetrate a neshama in a way that Shabbos can’t. Chanukah reaches the essence of a yid. Postal worker: Are you getting ready for the holidays? Woman: Yeah, Chanukah starts tomorrow night. My boyfriend wants me to light the candles and the whole thing. Postal worker: That must be nice. Woman: I guess so. My boyfried isn’t Jewish, so the whole thing is new to him. The truth is that I really don’t want to do it. I haven’t said the blessings in years. I remember my mom mumbling the blessings, but she really didn’t know the words either. I guess I’ll fake it. Sad, isn’t it? My 4 year old knows the brachos and even what the Greeks did to the Beis Hamikdash (“They put piggies in and stautes”). This grown adult doesn’t even know that much. It’s not her fault. She falls into the category of a Tinuk Shenishba. She smiled and said thanks. I don’t always carry extra candles with me (although I have in the past). I actually had just bought them for our kids, but it’s no big deal to give a 19 cent box of candles to another Jew. I don’t write this to blow my own shofar. I write it make a point. What I did wasn’t special, it’s just my personality. There are Jews everywhere who just don’t get it. They never had the opportunity to learn what we know. Or the learned it, but it was shoved down their throats and it tasted gross. Every day I daven for an opportunity to be a klei to bring others closer to Hashem. That day, I happened to have my eyes and ears open. It doesn’t always work out, but sometimes it does. He, of course, was right. Chanukah is almost over, but the reality is that where are always wicks that are waiting to be lit. 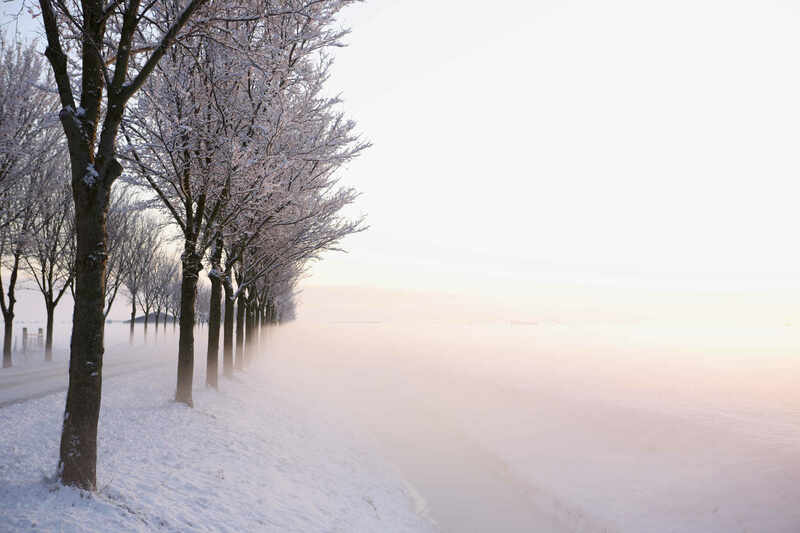 This entry was posted in kiruv, lessons, personal, stories, Yom Tovim on December 22, 2006 by Neil Harris. Man. That’s a great post. I am similar to the woman you met in the post office. My wife is not Jewish. We bring up the kids with the same Jewishness as I was brought up. Very loose, easy, I think ‘liberal’ is the word. 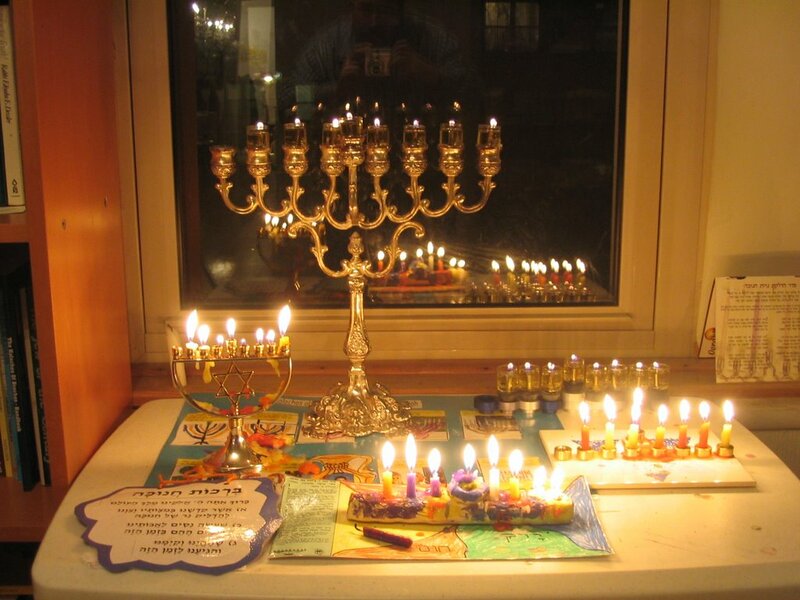 I don’t know the broochas for Chanukah candles, but we do light them every night. We all know the story and meaning of Chanukah, we wear a yumalkah to light the candles, we have shobbos every Friday night, you’ll probably notice that I am writing this even on shobbos. You see… very liberal. The kids help me out with the shobbos broochas, my daughter does the candles with my aunty, and every week I look at her doing this, and I hide my welling eyes. I don’t think that I have lost anything, as you say. Perhaps, as long as I, and the girl in the post office, understand the meaning of Chanukah (and other Jewish occasions) and we are willing to teach this to the kids (and the wife, and her boyfriend – who sounds very willing to be a part of it), then nothing is really lost. Tonight we lit the eighth candle. None of us, even my father, knew the ‘proper’ broochas. But we all do know why we do this. Tomorrow morning we fly over to Perth to celebrate christmas with my wifes family. We live in a neighbourhood where this time of year there are many more reindeer in the front yards than menorahs in windows… but I do love the idea. Happy Chanukah to you and yours. It’s the old “drving to shul” so you can daven problem. I prefer to think that people observe the mitzvah of kosher when they use Heinz ketup! Keep up with what you do. Thanks for looking at the blog. Hey, now wait just one minute here! Are we supposed to give a totally non-religious woman, who’s got a Goy boyfirend, the chance to do this wonderful Mitzvah? Aren’t we supposed to first warn her of the hell she’ll endure for all her sins, have her repent, start keeping Torah and Mitzvos, and then tell her about Chanukah?! On the one hand, way to go in celebrating the best way you know how. On the other hand, in today’s world it is very easy to learn more… so what are you waiting for? My wife and I were trying to figure out if you were being serious or not. My wife is a much more trusting individual than I and she thought you were “tounge in cheek.” I disagree. I think you are serious about what you wrote. Let’s see. What do you think will have a bigger impact on this lost neshama? A kind smile and a box of candles, or a slap in the face about how horrible she is? I think that for the vast majority of people the kind word goes much farther than the uncalled for mussar. (despite my being a yekke) I am a big fan of the Berditchever – Reb Levi Yitzchak of Berditchev. He was famous for looking for and finding the good in people, and using it to make demands of Hashem. He would say about this story somethuing to the effect of, “Hashem, look how removed your children are from Judaism, yet they still hang on and do the mitzvos they are familiar with, when it would be so easy for them to drop even that last one. That shows how they want to have a connection with You. If this approach was used by those involved in kiruv, I never would have become Torah observant. Your ability to bring life lessons out of daily life is simply admirable. human beings are of various types in the world: some righteous and some wicked, some foolish and some wise. All of them endure in the world, rich and poor, all so that these will become worthy through those: the righteous through the wicked, the wise through the foolish, the rich through the poor, all through one another. never disagree with your wife. I think the gesture was nice and am sure she apreciated it. Ronny said: I don’t think that I have lost anything, as you say. But, Ronny, with all respect — how do you know? 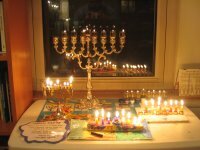 I grew up with a very similar, fuzzy notion of Chanukah and Pesach, and I had no idea until I was an adult just how much of Judaism I was completely unaware of. The laws of lashon hara, for instance, or the intensely sweet priviledge of blessing one’s children on shabbat (to pick two diverse examples off the top of my head). Why didn’t anyone tell me about those earlier?